The SBU staged the kidnapping and showed the video to the customer of the crime. The kidnapping of the people's deputy Oleksiy Honcharenko was staged by the SBU to obtain evidence against the customer, says the head of the SBU department in Odessa Region Serhiy Batrakov. "The SBU previously received information about the preparation of kidnapping. We have staged the kidnapping and showed the video to the abduction's customer, Kushnarev. Once the customer was convinced that the contract was fulfilled, he paid the 'perpetrators'. Thus, evidence has been obtained," the law enforcer told the Strana publication. "The thugs were supposed to kidnap Honcharenko, blind him, break his kneecaps and then throw somewhere by the road," Batrakov said. 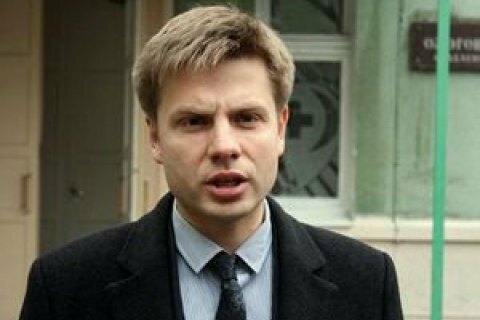 The kidnapping of Honcharenko was contracted by a district councilman in the village of Limanske Oleksandr Kushnarev, whose son was killed on 2 May, 2014 the tragic accident in the House of Trade Unions in Odessa.